Beautifully remodeled, home with 9' ceilings, open floor pan, updated kitchen and baths. Natural stone tile, large remodeled eat-in kitchen with granite, stainless steel appliances, pull out cabinets and walk-in pantry. Two bedrooms plus den/office that could be converted into a third bedroom. 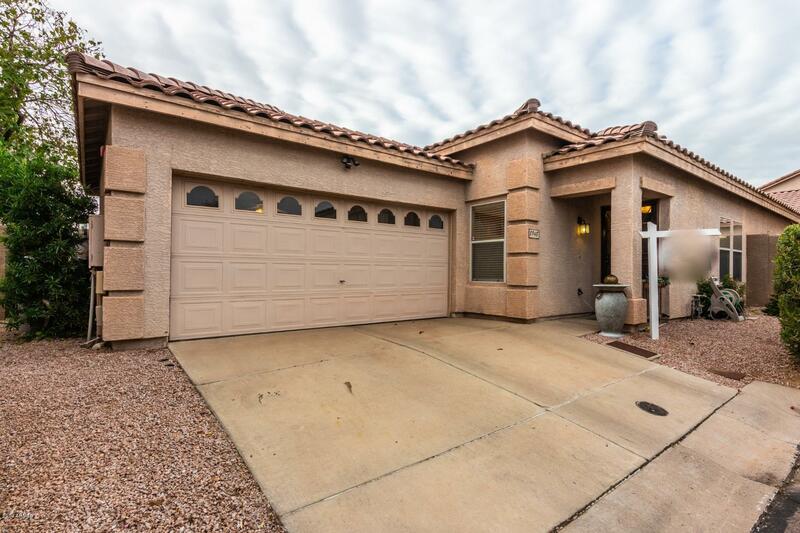 Serene backyard w/hot tub, fountain, turf, sails, built in BBQ, steps from community park AND quick access @Desert Cove /92nd to the greenbelt trail system that takes you to S. Scotts & Tempe . Near the 101 & shopping & all Scottsdale has to offer. Come see this wonderfully appointed home in a great area with many upgrades! Move in ready!